When it comes to taking a bath or shower, many people do not realise how important it is to use the right kind of soaps and shower gels. Whilst many people may choose a particular soap over another because of its more pleasing scent, making sure that your skin gets all of the vitamins and minerals it needs to stay healthy should be part of your daily routine. Natural soaps have proven popular with many people not only for their natural ingredients, but also for the added nutrients and minerals thp moat can helisturise and soften the skin better than off the shelf regular soaps. Some of the best natural soaps are eco friendly, and contain a wealth of vitamins that are perfect for the natural well-being of your skin. Vitamins A and E are perfect examples of some of the ingredients found in natural soaps that can help revitalise your skin, leaving it feeling silky smooth after every wash.
For people who suffer from allergies, natural soap is the perfect accompaniment for your bath time. 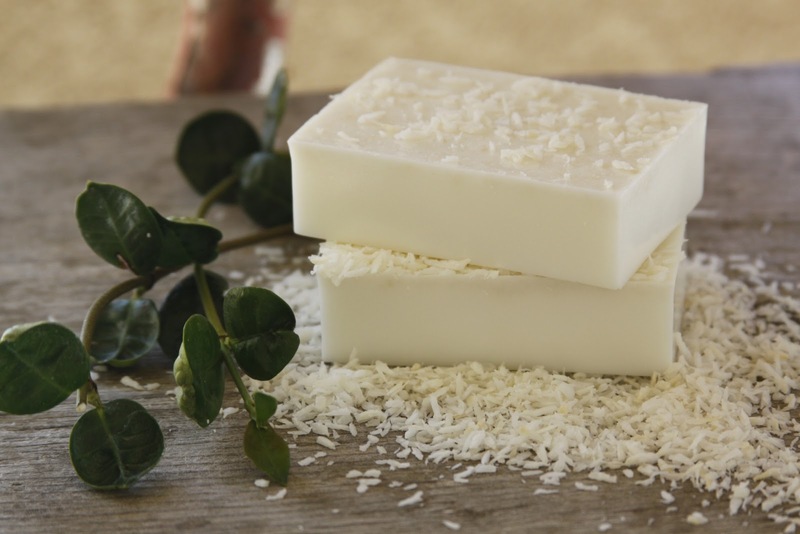 With the use of natural ingredients such as goats milk, your skin will no longer feel irritated or itchy compared to using a soap that may contain chemical traces and unwanted or undesired additives. Natural soaps offer best skin conditions to people with skin issues, as well as being a perfect bath time essential for new born babies and children. 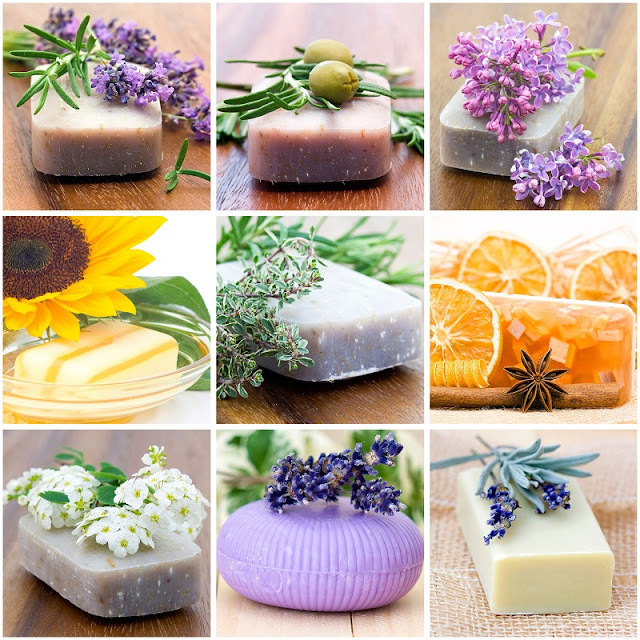 Many natural soaps include fragrances that may not be found in regular soaps. Many soap manufacturers like to use a chemical process to colour or scent their soap which can be both harmful for the environment as well as irritating to your skin. The majority of natural soaps contain scents that are made from essential oils and with a huge range of scents and fragrances to choose from you can enjoy the aroma of nature every time. A lot of natural soaps include added minerals to help you achieve a more revitalised feel to your skin. Some of the more popular soaps such as goat milk soap contain rich levels of nutrients that can rejuvenate your skin and help to give your body a nice healthy glow. Many natural goat’s milk soaps are hypoallergenic, meaning they can even help reduce blemishes and irritation to your skin that you might get from your clothes or other environmental factors. Using a natural soap will leave your skin feeling fresh and healthy after every wash, and by choosing the right essential oil scented soap to match your fragrance can even enhance your natural scent. Use a natural soaps part of your daily bathing regime and you will find your skin looking healthier than ever with a natural glow that can only come from these natural wonder products. Soaps rich in goats milk can enrich your skin and provide all of the moisturising factors your body needs to stay healthy and environmentally friendly each time you step out of the shower.